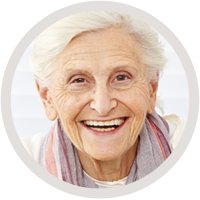 Our Senior Cafe and MyMeals programs provide the nutrition critical to our clients' health and well-being. 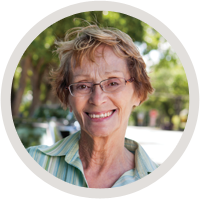 Our transportation programs help our senior clients remain healthy and independent. Our Recreation and Respite Program offers social interaction and activities for seniors with dementia, and a much needed break for their caregivers. 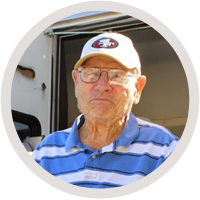 Your tax deductible donation will help provide to provide nutritious meals, safe transportation and social programs for elderly Placer County residents. Volunteer your time and talents to keep local seniors healthy, safe and independent. We are always in need of friendly visitors, meal delivery and drivers to support our key programs. There is always something going on at Seniors First. Keep up to date on the latest news and events. I could not cope with looking after my husband who has dementia...I so appreciate the help I have received. I had no idea on where to get the information and assistance I needed. Seniors First was right there with the help to get me headed in the right direction.